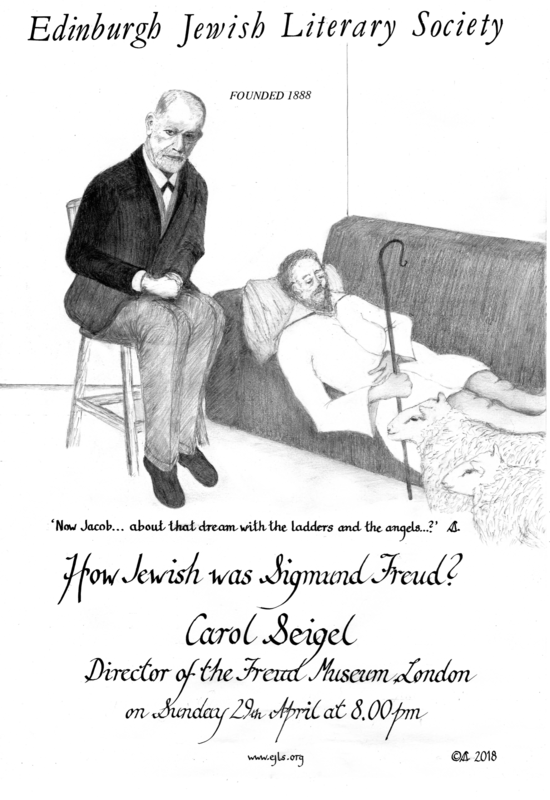 29 April: Carol Seigel, How Jewish was Sigmund Freud? Sigmund Freud was born into a Jewish family, married the granddaughter of the Chief Rabbi of Hamburg, and suffered from antisemitism all his life, culminating in his flight from Nazi-occupied Vienna. Psychoanalysis was often referred to as the ‘Jewish science’. Yet Freud maintained a deep ambivalence to religion and to his own Jewish inheritance, and this has been the subject of much debate in recent years. This talk explores how being Jewish profoundly influenced Sigmund Freud, and his complex attitude towards his Jewish identity. Carol Seigel has been Director of the Freud Museum London since 2009. She is a historian by training, and has worked in different London museums for over twenty years, including the Jewish Museum and the Museum of London.